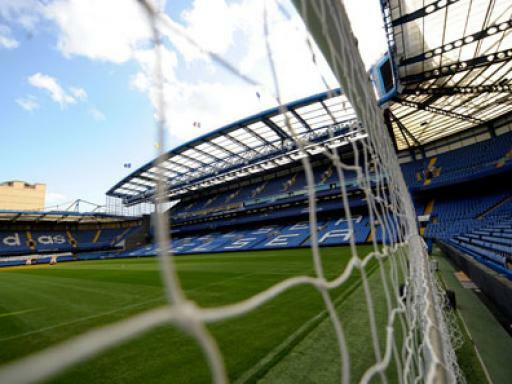 This tour of Stamford Bridge, home of Chelsea Football Club, is not to be missed by any Chelsea fan. 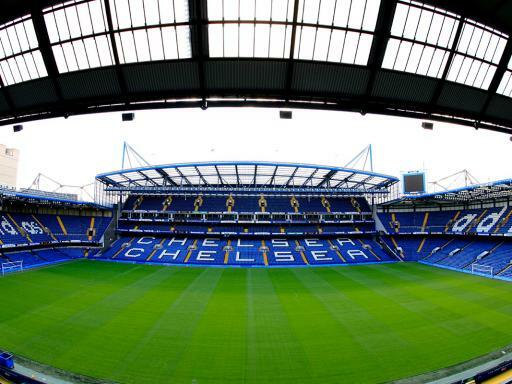 he Chelsea Football Club Stadium Tour for Two offers you a fascinating journey behind the scenes at one of the World’s greatest football stadiums. 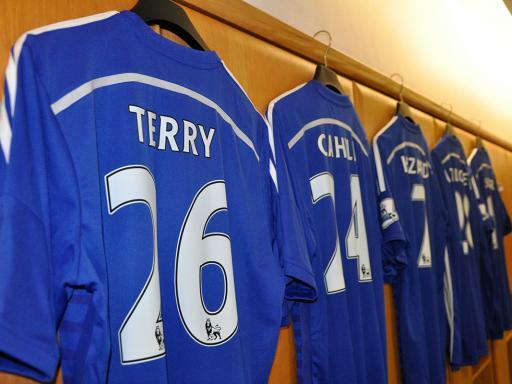 Take a sneaky look at the dressing room, walk through the players’ tunnel and visit the dugouts. Imagine meeting the press as you sit behind the desk in the Press room. Soak up the atmosphere and imagine the roar of a capacity crowd ringing in your ears as you see the pitch from the point of view of your heroes. 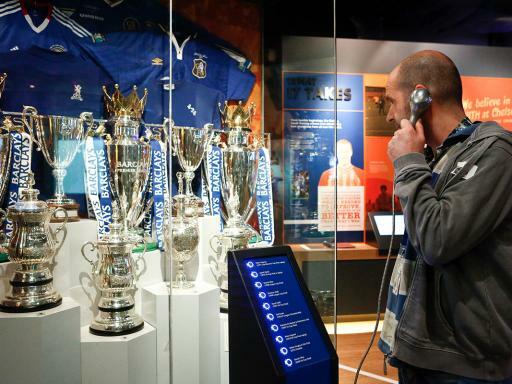 You can also experience the Chelsea Museum and embark on an unforgettable interactive tour of the successes, the emotions and the sights and sounds that have contributed to one of the most fascinating stories in football. Explore the club's evolution from its humble beginnings in 1905 to reaching all corners of the globe today. The museum has something for everyone; with exciting interactive exhibits, user-friendly touch screens and pioneering audio-visual shows. The Chelsea FC Stadium Tour and Museum is a Quality Assured Visitor Attraction. 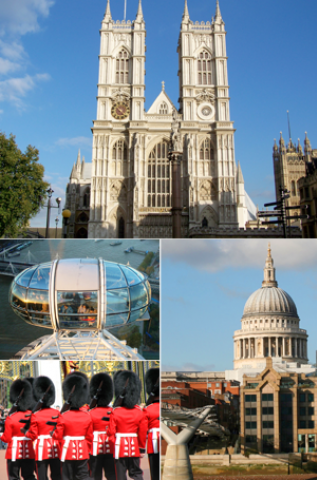 Departs: Tours are available seven days a week all year round, with start times every 1/2 hour from 10.00 to 15.00 subject to availability. Match days and the day before a Champions League game are not included. Museum is open 09.30 to 17.00 with last admission at 1600.